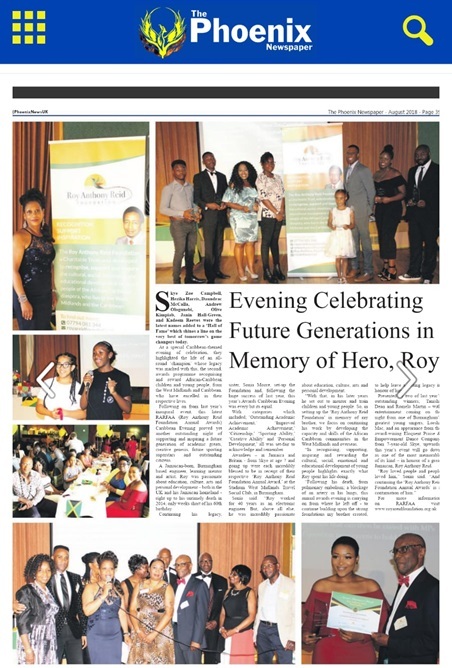 The Roy Anthony Reid Foundation is pleased to announce nominations are now open for this year’s Annual Awards (our third), which will see a number of talented and successful young people recognised for their outstanding achievements and successes. 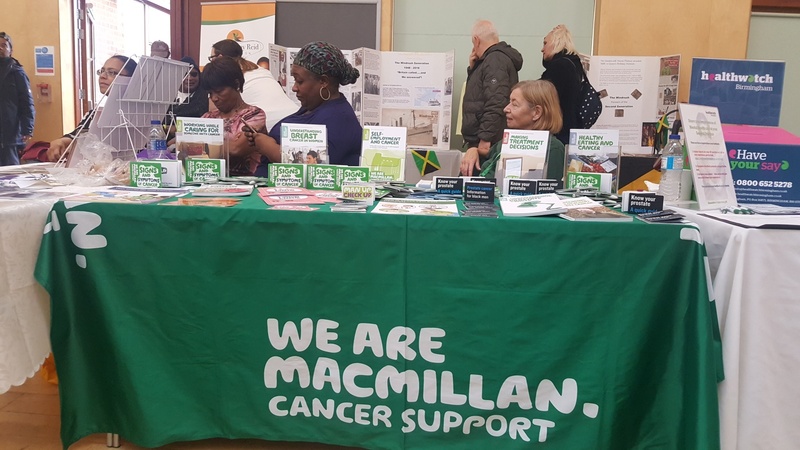 Winners will be announced at our Annual Awards Gala Evening which takes place on Saturday 6th July 2019 between 7pm – 1.30am at the Tally Ho Conference and Banqueting Centre, Pershore Road, Birmingham. 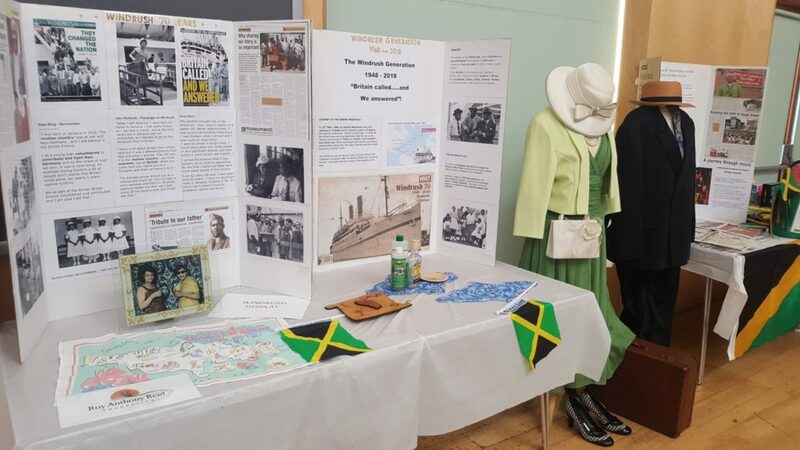 Closing date for nominations is Friday 10th May 2019, so please get thinking now and ensure you don’t miss the deadline. 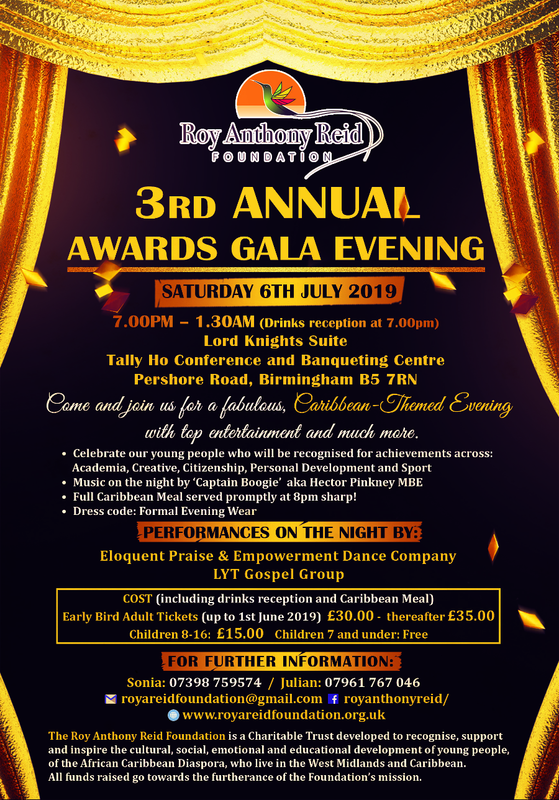 It is with great pleasure the Roy Anthony Reid Foundation announces plans for its 3rd Annual Awards Gala Evening which takes place on Saturday 6th July 2019 between 7pm – 1.30am at the Tally Ho Conference and Banqueting Centre, Pershore Road, Birmingham. 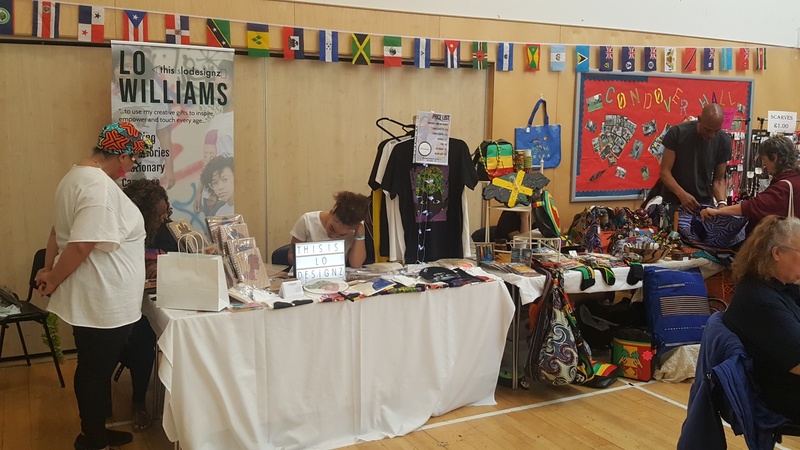 Owing to huge demand and growing popularity, we’ve had to change our regular location for a much bigger venue. 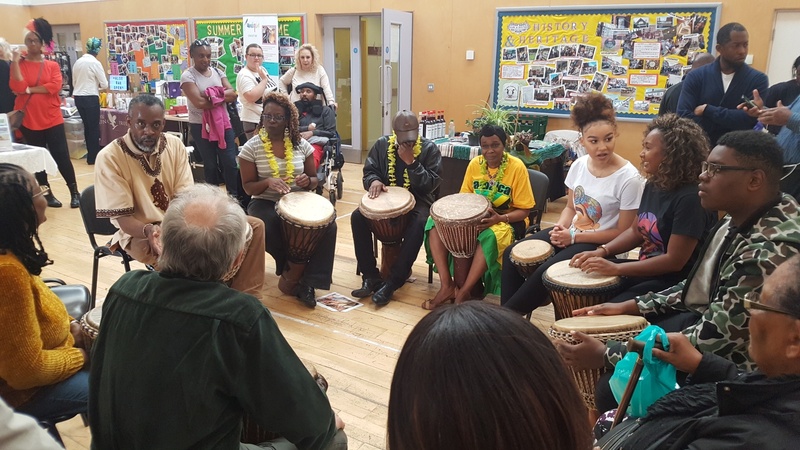 As always, the evening promises a Caribbean-themed mix of high quality entertainment, fabulous food and the chance to celebrate our young people who will receive awards during the evening. 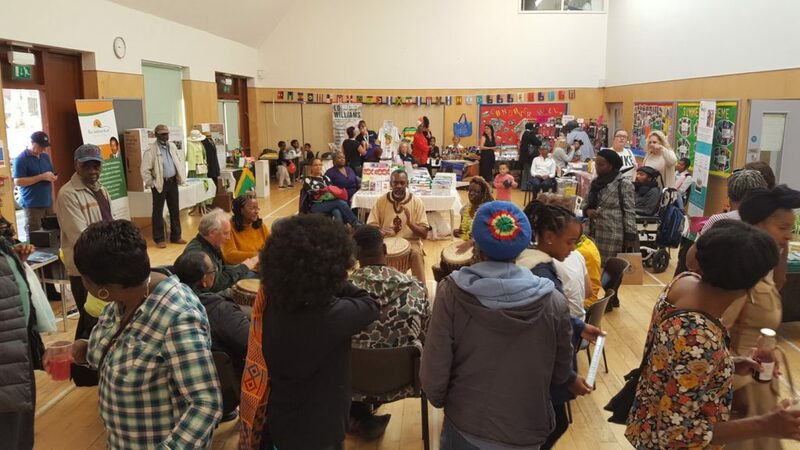 Speaking of youth, we are delighted that Eloquent Praise & Empowerment Dance Company and the LYT Gospel Group will be our headline performers, with music being provided by our Patron, Hector Pinkney MBE aka ‘Captain Boogie’. 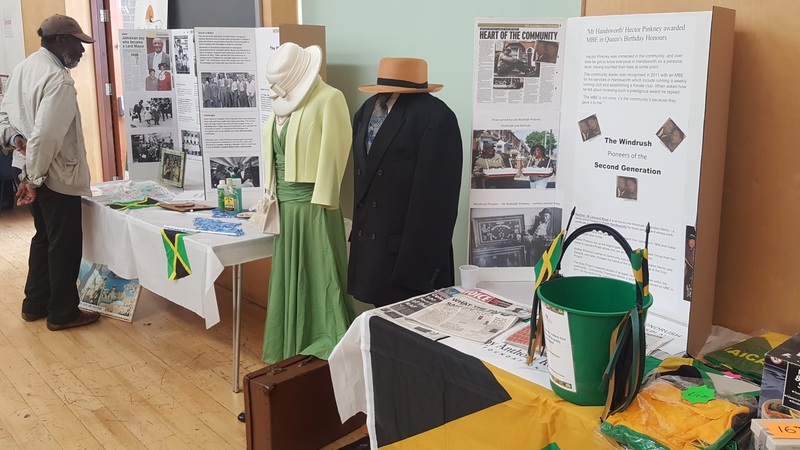 Tickets are now available for what promises to be an enjoyable, entertaining and excellent night of glamour and celebration. 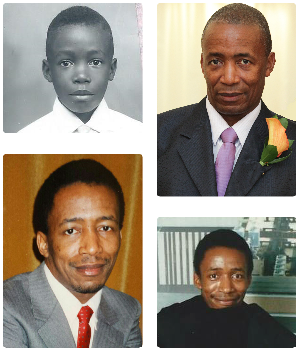 Please see the flyer below for further details. We hope you are able to join us! 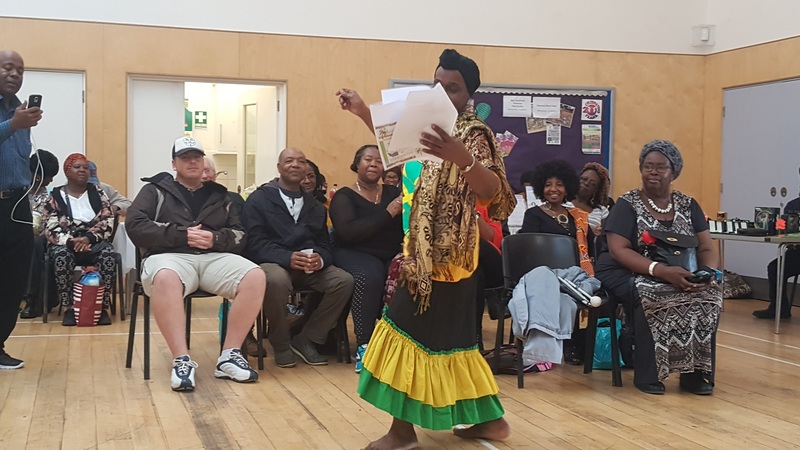 A bleak and dreary day did little to dampen the spirits of those who attended the Roy Anthony Reid Foundation’s Caribbean Cultural Day on Saturday 13th October 2018 at the All Saints Centre in Kings Heath, Birmingham. 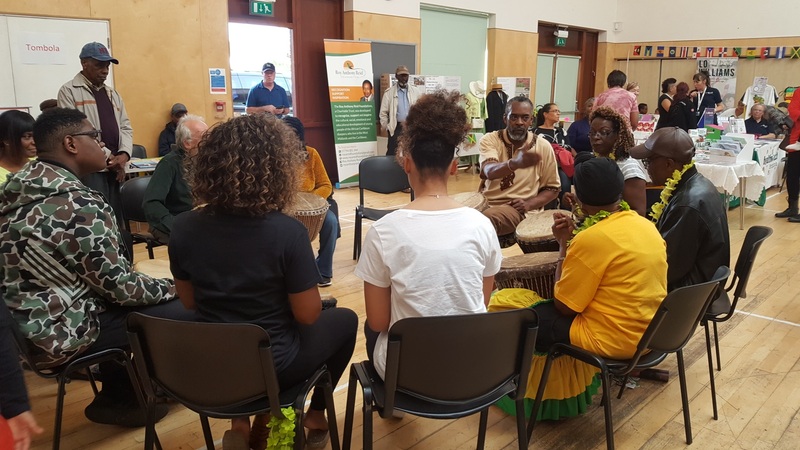 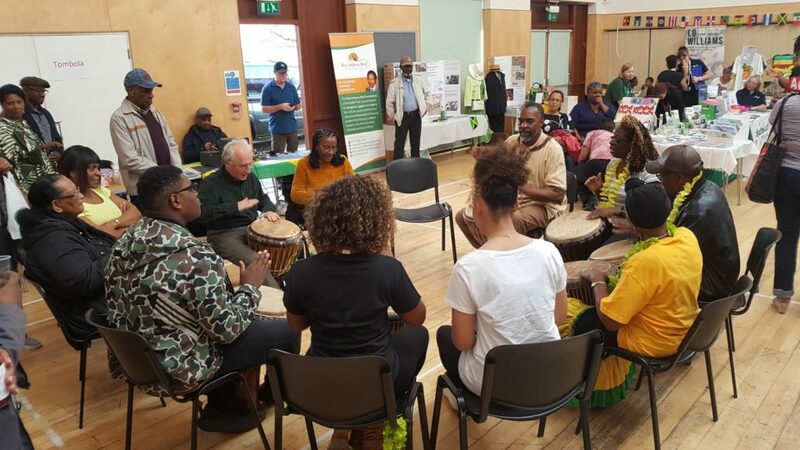 We had a great turnout, with many enjoying the ever-popular African drumming workshop, live poetry performance and Windrush exhibition which coincided with this year’s Black History Month celebrations. 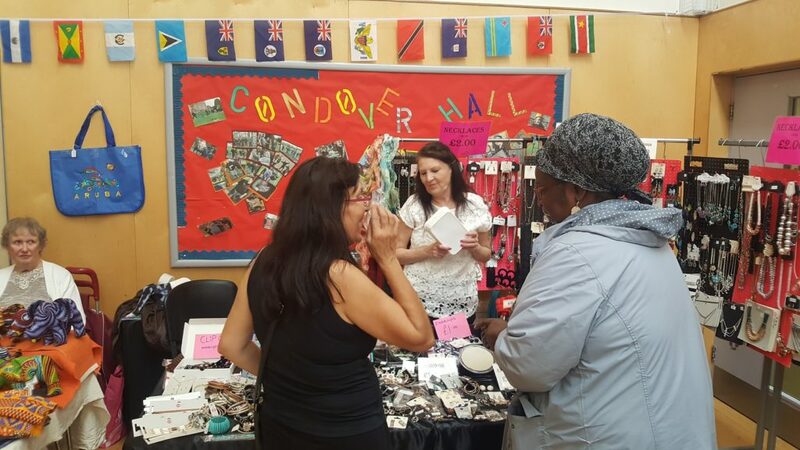 With lots of stalls offering food and drink, health and wellbeing solutions, clothing, mental health advice and much more, it was an extremely enjoyable day to help generate funds for the furtherance of the Foundation’s mission. 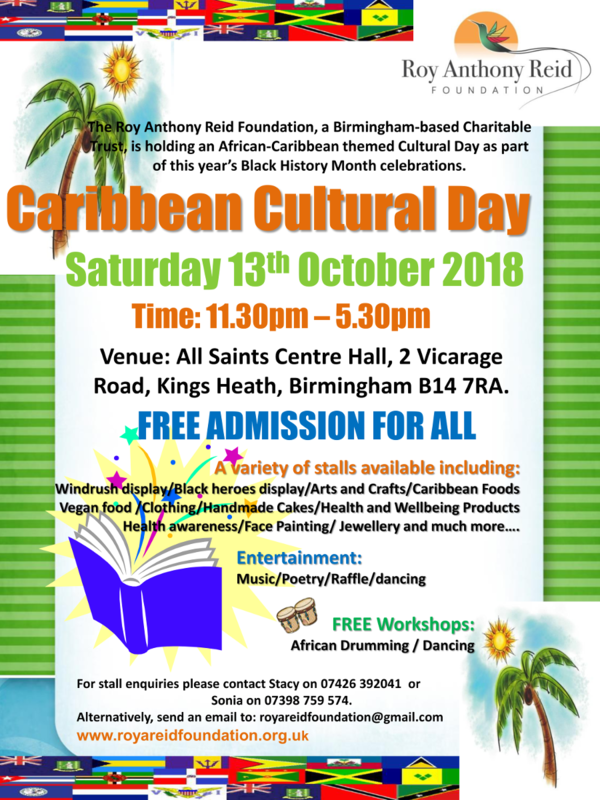 The final Roy Anthony Reid Foundation event for this year sees us hosting our annual fundraising Caribbean Cultural Day at the All Saints Centre, 2 Vicarage Road, Kings Heath on Saturday 13th October 2018 between 11.30am – 5.30pm. 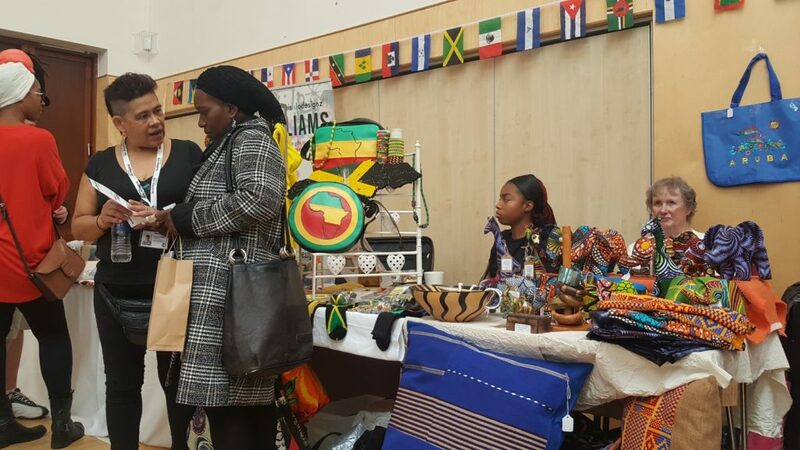 Stalls are still available so please use the details on the flyer to make contact with the Roy Anthony Reid Foundation Committee. 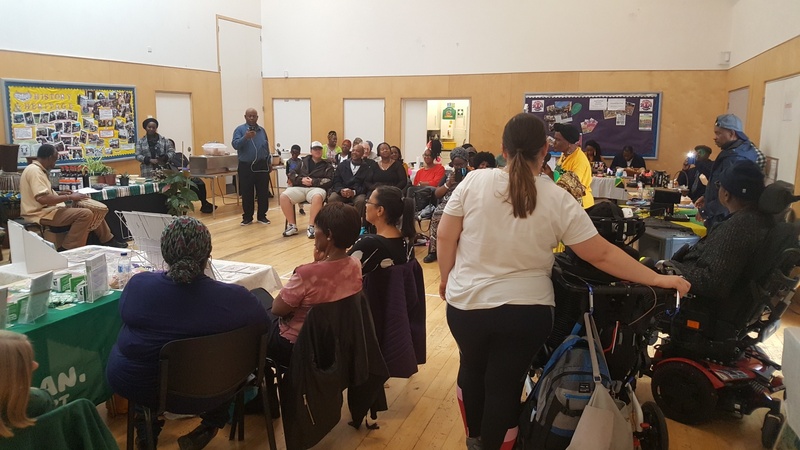 Our recent Annual Awards Celebration evening (Saturday 7th July 2018) received great press coverage through The Phoenix Newspaper and Uprising website (see links below to read more).